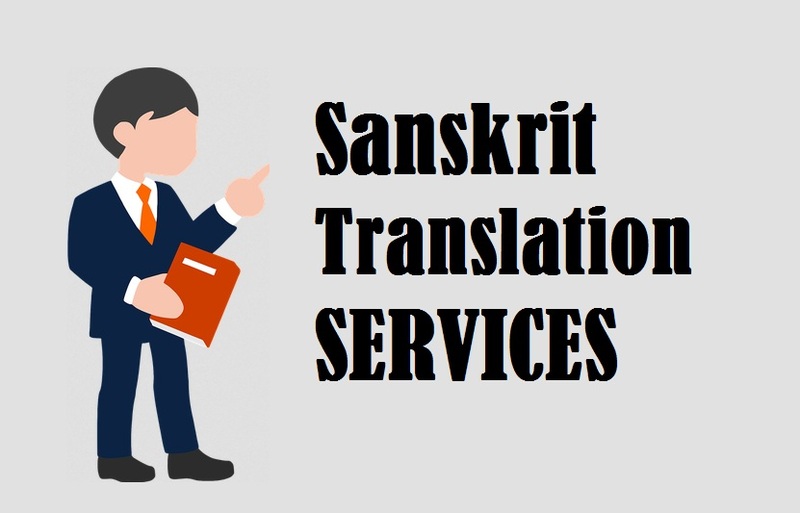 Highly trusted Sanskrit Translation Services by 1000+ certified Sanskrit Language translators who deliver exceptional translation in 200+ language pairs for various industries like oil & gas, medical, manufacturing, marketing, media, healthcare, engineering, legal, hospitality, tourism, technical, real estate sector. To communicate idea in region of different language, you need to adapt thoughts that suit your audience. This is where translation is needed the most as the way you communicate plays an important role in influencing and building strong relationship with customers and clients overseas. • Imprecise Communication: in the absence of translation, you can’t be sure that marketing and advertising material or even website is conveying accurate message as some slangs or words have different meaning when conveyed in other language. • Missed Opportunities: finding out where customers are hidden and which region if more profitable for business products gets a lot difficult. Without translation, you are losing several profitable opportunities that might affect long term survival. • Losing to Competitors: it is evident that one will have to face domestic and other international players, in short an intense competition that might affect the survival of your company. 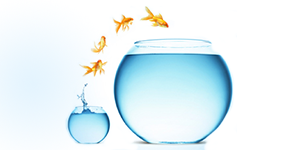 One need to surround with strong customer base as it is customer that protects your company. Every audience ahs different preference and you need to anticipate that perfectly in order to approach for your products and services. • The language can be classified into two i.e. Classical Sanskrit and Vedic Sanskrit. • The langue sis under threat as it is not in practice but the government has take many steps to ensure its continuity and existence by putting Sanskrit name in logos, projects, missile and rockets names. • The language has strict grammatical rule and mastering Sanskrit means that one is capable to understand in depth classical Hindu religion. Online revolution has profound effect on methods to operate business globally and users to search information. Today customers prefer information instantly on their devices which make translation highly important for any kind of business to provide information in their native form. It creates a transparency where customers can easily grasp information correctly without any gap. • Making Your Business Relevant: Translation helps businesses appear more pertinent with better understanding of products along with comfort at their own language. It gives customer a reason to trust by making your business look reliable. • Reaching Target Audience: Take a slice of bigger market by reaching out at wider location enabling you to expand further for huge profitable. With translation, your business will be able to communicate to potential customer generating interest in them. 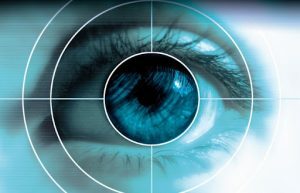 • Analyzing Market Potential: Besides enhancing customer reading experience, translation also helps in analyzing market scenario along with potential customers and other favorable opportunities such as new product segments. People are more comfortable when they find information in their tongue besides customers also prefer buying product only from those that are in their native form. At Tridindia, out steadiest type of translation help businesses to reach at tremendous heights. Our professional team is specialized to handle all your documents carefully and make sure that you get translation of upmost standard. So if you have visions to make strong presence in international market then do contact us through mail..! !